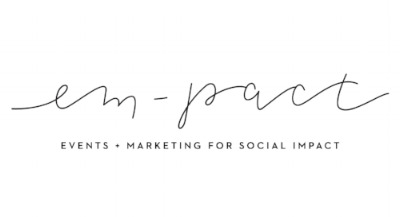 em-pact's mission is to empower + support socially-conscious businesses to make an impact, through events - including full, partial, and hourly consultations. Need event planning assistance with your annual gala? 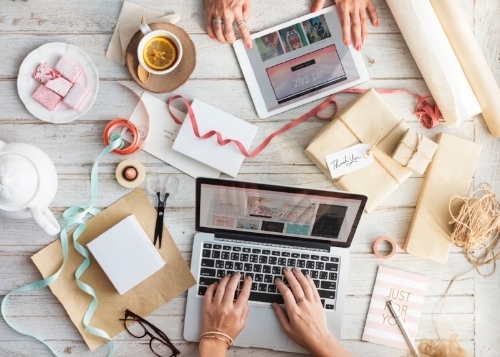 Want to launch a pop-up shop with your ethical brand? No matter what event you're hosting, we're here to help. We have event experience in: corporate volunteer luncheons, workshops + conferences, nonprofit fundraisers, large-scale events for schools + universities, and everything in between. With our custom packages, we'll do the planning - and you reap the benefits. *Interested in being a preferred vendor? Fill out this form + we'll be in touch! We'll provide you with complete + continuous support throughout the planning process, including on-site coordination + execution on the day of. We'll assist with recommendations for your aesthetic + theme, vendors, + venues - wherever you need the most support. Hourly consultations are available for clients, when needed. Ideal for working through event structure, venue suggestions, or feedback on aesthetic + design.